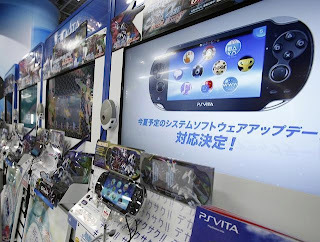 Playstation UK Boss Claims PS Vita Sales "Exploded over Christmas"
"Vita really, really responded as we went into Christmas." "We had a pre-Christmas lull where sales were quite low. But that absolutely exploded 20-fold from that low-point into the peak of Christmas. That's very encouraging and shows that with the right promotion and software we can light that fire." "It looks bare in terms of what we have announced. The cupboard won't be bare." 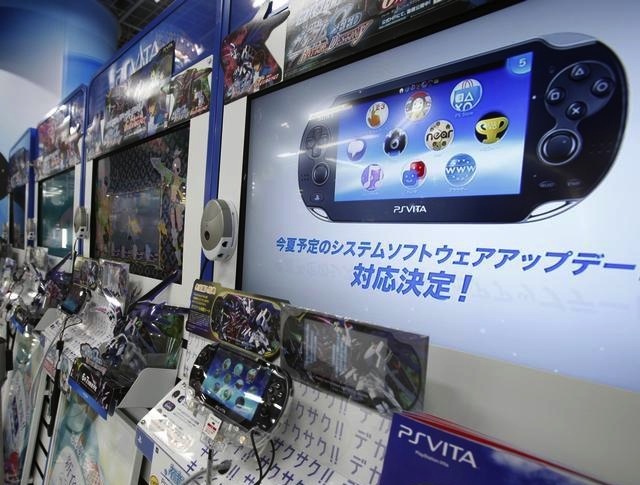 PS Vita sales quadrupled last week due to Sony Japan introducing a price cut for the Japanese region. No price cut has been confirmed for the EU/US.